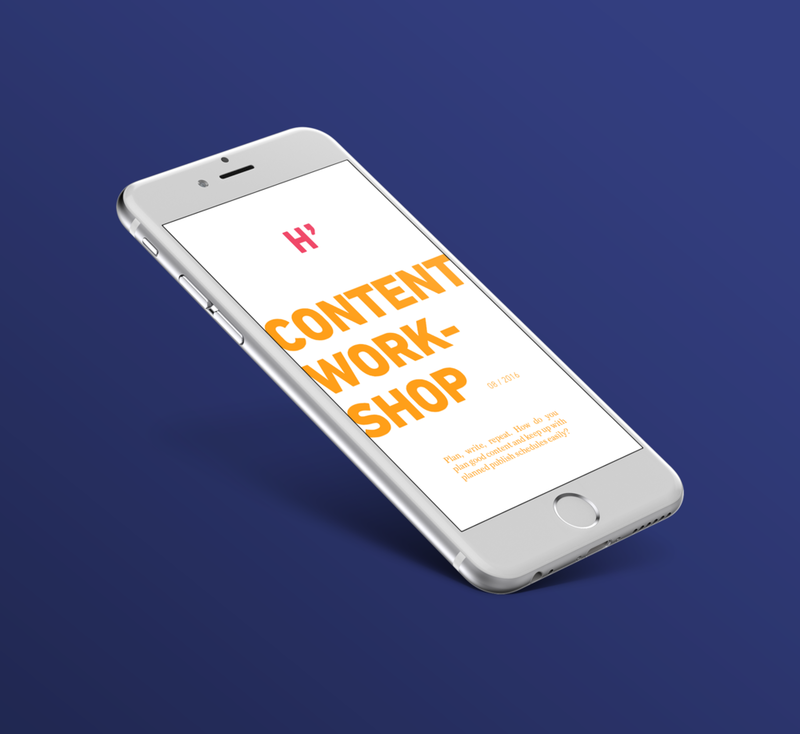 Hehku Marketing produces meaningful and useful content. They help you to choose the right channels and distribute content, with and without advertising. I was asked to design their visual identity.